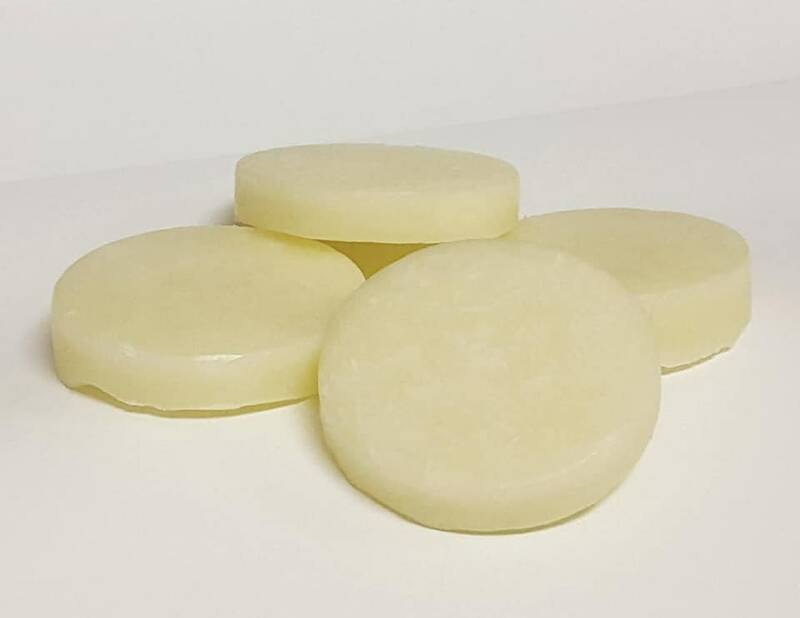 Ayurveda Shampoo Bar with Amla, Shikakai, and Bhringraj Ayurveda Ingredients | Natural Clay Solid Shampoo Bar | Approximately 4 ounces...long lasting. Our natural Ayurveda shampoo bar is paraben free, sulfate free, and naturally scented with lavender essential oil. Every ingredient is excellent in quality and naturally derived. 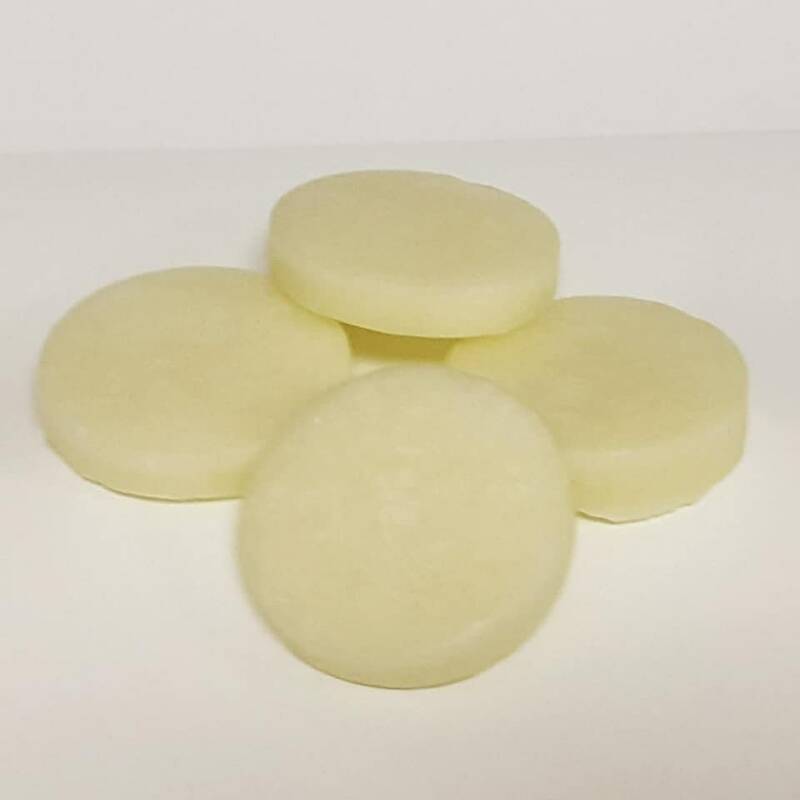 If you are looking for chemical free hair cleanser, this solid shampoo bar is for you. We use authentic Ayurveda ingredients like Amla, Shikakai, and Bhringraj. Amla, also known as Indian Gooseberry, is rich in antioxidants and vitamin C. Shikakai is a great hair cleanser that helps to prevent dandruff and strengthens the roots. Bhringraj is a natural conditioner known to promote hair growth and a healthy scalp. Aloe Juice, cocoa butter, and Shea butters are added to enhance conditioning and moisture. Full Ingredients List: Olive Oil, Coconut Oil, Castor Oil, Filtered Water, Aloe Juice, Cocoa Butter, Shea Butter, Almond Oil, Jojoba Oil, Beeswax, DL Panthenol, Amla Powder, Bhringraj Powder, Shikakai Powder, Lavender Essential Oil, Sea Salt. Using a shampoo bar is efficient and easy. Part your hair and gently massage the shampoo bar at the roots. Lather and massage with the tip of your fingers. As you rinse, the lather will flow down your hair and cleanse from root to ends. To maintain healthy hair, follow your shampoo bar experience with a natural conditioner. An apple cider vinegar rinse pairs well with this Ayurveda bar. Following with a conditioner will balance the PH of the hair. To extend the life of your shampoo soap bar, keep dry between wash days. Each Ayurveda shampoo bar weighs approximately 4 ounces. Note ingredients listing to prevent possible allergic reactions.